The Bajaj Dominar dominated the segment till now but the numbers it makes doesn’t justify anymore. Upon launch, the Dominar was one a kind in its segment and held several segment first features but Apache RR 310 definitely fares above the competition now. The former gains because of its price tag set at INR 1.52 lakh ex-showroom Delhi and that takes the value for money quotient to another level. The Apache RR 310 costs INR 2.05 lakh ex-showroom which puts it in another segment altogether and the added features, quality and aerodynamics proves the sportbike’s worth. Where the Dominar holds more power and torque output on paper, the Apache RR 310 still takes the lead with better acceleration and top speed. The latter’s power delivery is also quite linear and proves beneficial in daily runs. 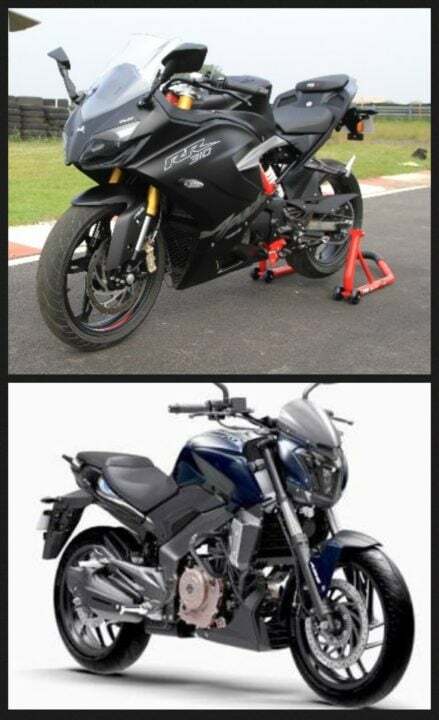 Lastly, both the bikes feature extraordinary performance and features for their price but the Apache RR 310 is a notch above the competition and is the new “Dominator” of the segment.